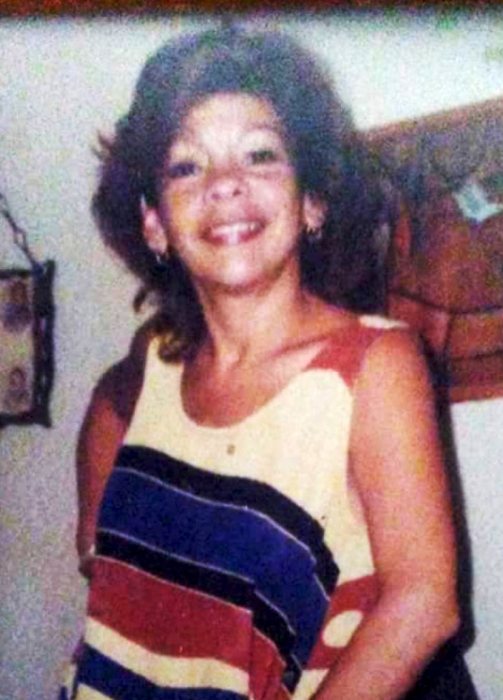 Maria L. Alvarez, 61, of Woonsocket, died August 24, 2018 in Woonsocket. Born in Bronx, NY she was the daughter of Juan and Raquel (Matos-Pomales) Alvarez-Torres of Woonsocket. Maria enjoyed reading, listening to music, dancing and was a true New Yorker. Besides her parents, she is survived by her son, Francisco Rivera, and his wife, Francis of Woonsocket; her daughter, Lissandra Cortorreal, and her husband, Antonio of Woonsocket; her brother, John Alvarez of Woonsocket; six grandchildren, Francisco "lil' one", Azaria, Leilani, Diondre, Jayceon and Antonio, Jr., as well as, her lifelong partner, Frederick Austin. She was preceded in death by her sister Aileen Alvarez. Visitation will be held Sunday, September 2, 2018 from 1:00 PM - 3:00 PM in the Holt Funeral Home, 510 South Main St., Woonsocket.